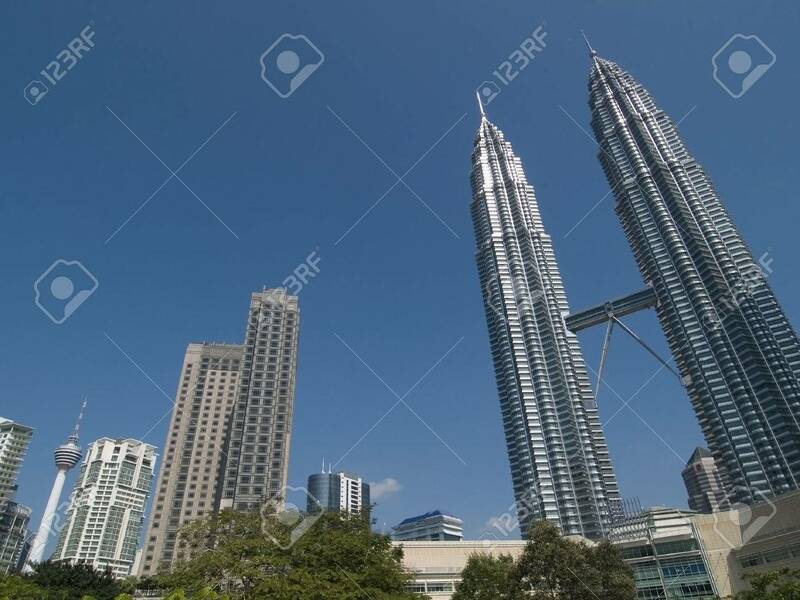 Kuala Lumpur Skyline With Considerable Perspective Distortion... Stock Photo, Picture And Royalty Free Image. Image 1677908. Stock Photo - Kuala Lumpur skyline with considerable perspective distortion. Petronas Twin Towers to the right and Kuala Lumpur (KL) Tower at the lower left corner. Kuala Lumpur skyline with considerable perspective distortion. Petronas Twin Towers to the right and Kuala Lumpur (KL) Tower at the lower left corner.